Need to stretch your iPhone/iPad app budget? 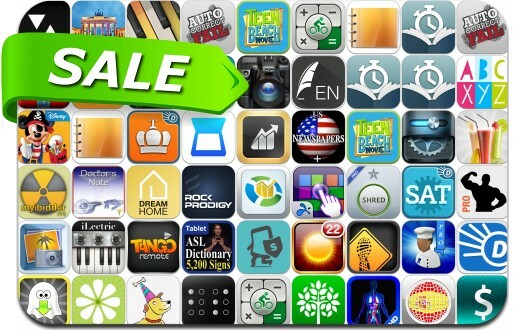 Here are 49 great iPhone, iPad and iPod touch apps that just went on sale. This app deal alert includes Thesaurus Rex, AM-PM, Healthy Juices, iShredder Pro, iBox, Guitar Lessons: Rock Prodigy, Fitness Point Pro, Textkraft, ProCam, Gesture Touchpad for Win8, Bike Calculator Pro, Tango Remote Control Media Player and many others.